As you can see, we’re just getting things rolling here, but I wanted to announce one thing: the Out in Colorado group will be chatting at Beth Wylde’s Yahoo group all day on Saturday, June 29th. Please stop by and say hello. Keep us company. Maybe I’ll give away a prize or two. 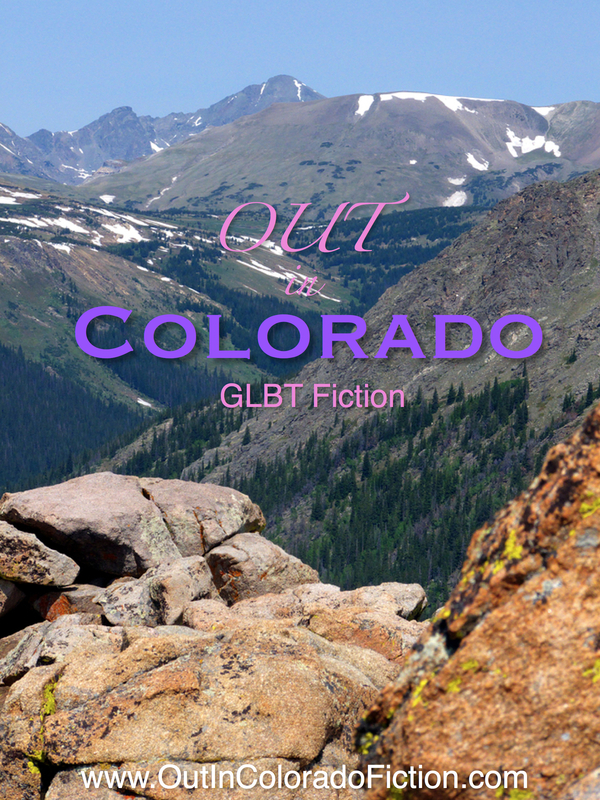 If you don’t know about the Out in Colorado anthology, check that out here.